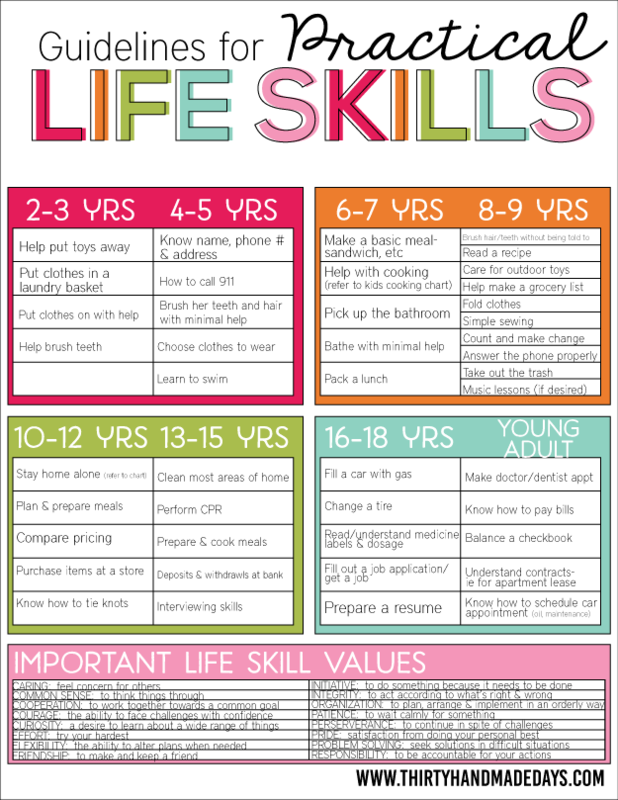 Guidelines for Practical Life Skills for Kids! At the top of my list in parenting is having kids learn important life skills. These are the things that I think my kids will need as they leave our home. As my kids get older, I think a lot about what I need to teach them. When they were little it was all about surviving. Don’t get me wrong- it’s still about surviving. Ha! But my focus has changed a bit as I now have an almost 12 year old, 16 and 18 year old. I think often about the types of things they need to know to be successful outside of my home. I’m here to tell you that I don’t do everything right. I probably don’t even do this mom thing 1/4 of the way right. I am my own worst critic and am very aware at what and where I lack. I post here not only to help other people but to help me be a little more accountable. So in case you think I’m walking around as a super mom, I AM NOT even close. But I’m trying and every day I work on being a little better. I scoured the internet and parenting books to find guidelines that seemed appropriate. 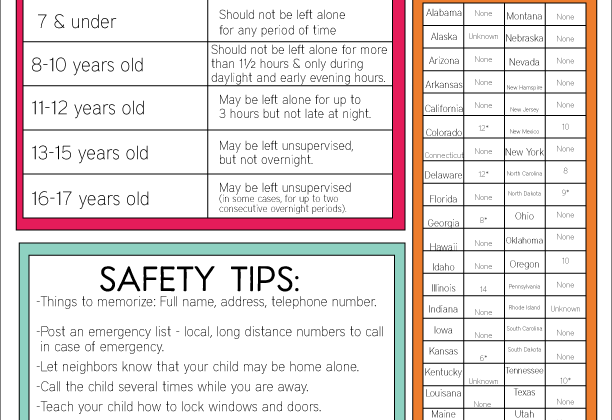 This is just a guideline and as always, do what works best for your child. All kinds are different – some are very mature and responsible, while others need a lot more guidance and pushing towards responsibility. Download this guideline. For personal use only. I’ve talked about this A TON on here. It is really a passion of mine. I just think so many life lessons can be taught in the kitchen. It’s not only about baking and cooking but also about spending time together. And doing math, learning how to clean up, what healthy food is, and more. Probably my least favorite thing ever. We need major improvements on this one over here. I have friends who clean when they are stressed. (how are we friends!?) Cleaning stresses me out. 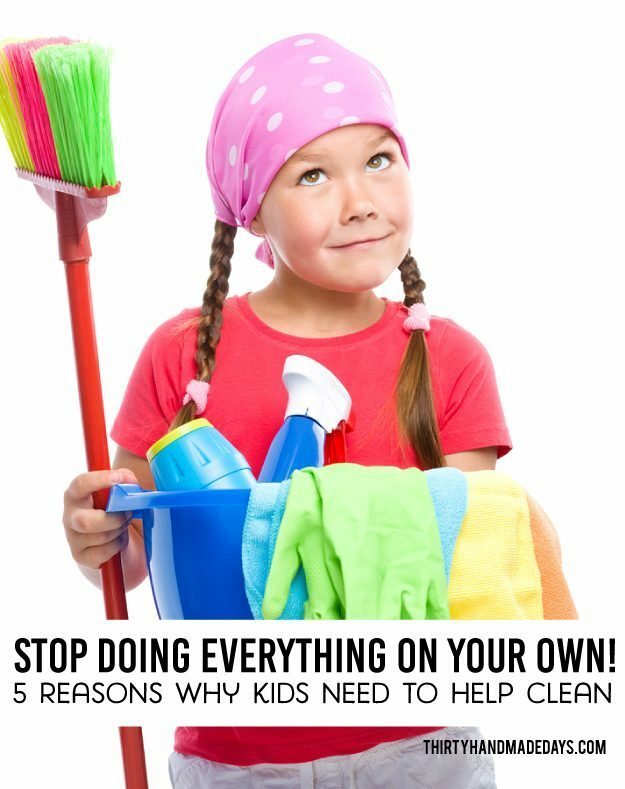 But I want my kids to know how to do it all and how to have a clean home. We’ve discussed in the past too. 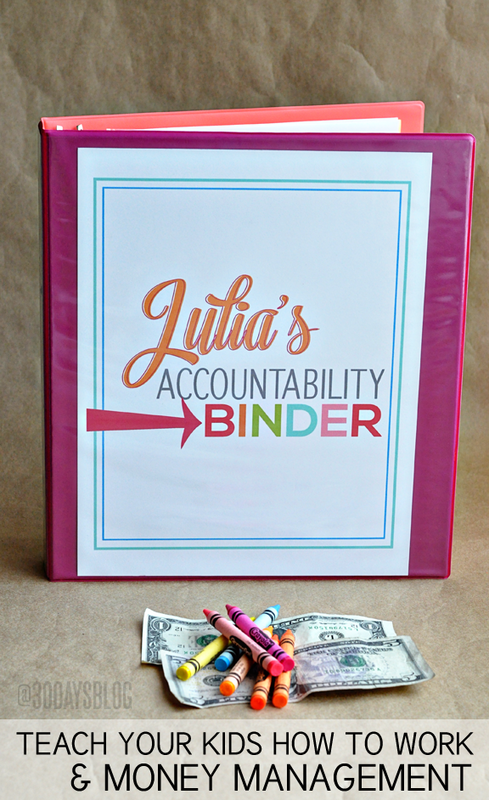 It’s something that I feel is vital for kids to know how to budget and manage money. I remember getting a bank account in fourth grade and having a bank representative come talk to our class. How money is used (credit cards) has changed a lot since I was little but the art of budgeting, saving, balancing is definitely something worthwhile to teach kids. I’ll talk more about this one soon. But I feel like kids today aren’t required to work as much as they used to. Everything moves at warp speed and things are handed over quicker than they used to be. I think a good work ethic takes you so far in life and it’s something that I really want to pass on to my kids. 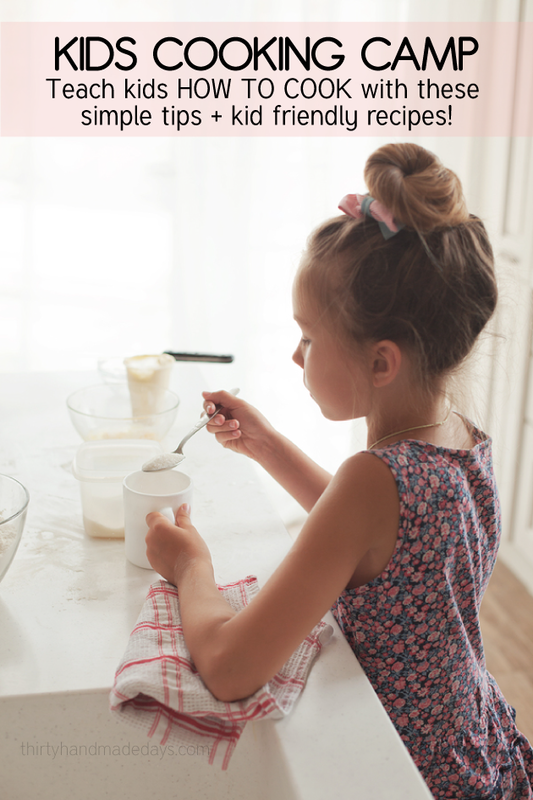 What life skills are important to you to teach your children? I am confused and wondering if we all read the same list. The people that left “constructive criticism” obviously commented before they read the entire list in detail. Minus knowing how to access the water main and electrical breakers (which many adult women have no clue about- some adult men sadly as well) all other tasks people wanted to see were on the list. Not to say it was perfect, but no list is. I think it is a great place to start, and parents can add tasks according to their lifestyle and the age of their children. Reviewed and discussed, expanded upon. I had a great meeting earlier but needed to clarify what I meant by life skills. A friend posted your blog on facebook and it gave me a good starting point. As I work with teenagers and adults, we hope to address each of these skills as individual topics and show how they are used in the day-to-day world. Thanks so much for sharing this list! I think the key word here is practical skills. This list covers lots of good stuff about all the little practical tasks of daily living that we all need to learn. But we should remember that teaching children to be independent isn’t only about learning practical tasks. What about Social and Psychological independence? At what age should a child be able to make new friends, resolve basic conflicts, understand that different people have different ideas, understand their self worth, understand emotions and how to manage them. Would be great if there were lists for these aspects of independence too. I would add financial skills to the list. Learn how to count money, earn money, give, save and spend. Learn to save up for things! Understand how a checking account works. Dave Ramsey has a new book called Smart Money, Smart Kids that gives a simple age-appropriate plan for money lessons. I use a different time table based on the child my son at age three was putting away grocery. His sister at age five was setting the table and helping sort and fold laundry. It was a group activity for the three of us. Play time was also a group activity. Granted I was a stay at home mom so I had the time. Cooking was a group activity in the kitchen so everyone was learning. Cleaning was also something we did as a group as the learned they received more responsibility. While I did bills they would read or color. As they got older they learned how to pay bills. My daughter paid her first bill at age ten. My son has been making purchases at the grocery store since he was five. He also had to learn to return things. Everyday things you teach as you go. I like your post. Wow! I know 50something adults withOUT these skills and it frightened me terribly!! Kudos to you Mom!! You should be teaching parenting classes in a community center. My 7 yo son does very well also though he has several challenges. We are constantly teaching him “life skills” & explaining to him how they will impact his future. He needs the big picture presented then mapped back to how the current skill is part of the foundation. I believe many kids especially the inquisitive “why? Why?” Kids benefit tremendously from visually mapping life skills. It takes a bit more work & creativity on my part initially, but once he understands- no more battles, just cues and/or prompts. This is even more effective on typical children since society is so visually based and quite a bit about immediate gratification. Love you list! So fun to look back at how I raised my kids and see the life skills you find important today have not changed so much in 30 years! My kids are grown and gone but I just wanted to add a couple of life skills to you list. 1. Doing Laundry: I know its a long time ago but my 2-3 yr olds learned to sort and fold clean socks. They can sort by size and then by color. 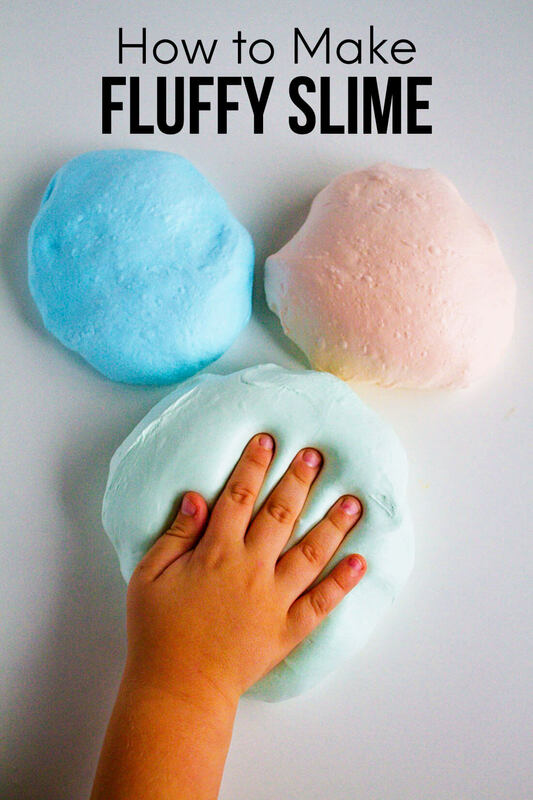 and this translates into learning to sort the dirty laundry (by color) and to fold easy things like towels & undies by age 4, and measuring detergent and choosing the right cycle… as they are able. My kids were doing their own laundry by the time they finished 6th grade. 3. My last life skill is tying. This skill begins with lacing cards at about 3 and ends with the ability to tie a beautiful sash (as on the back of a dress) and a tie (as worn with a suit), and yes both girls and boys need BOTH skills! Worst invention ever: velcro shoes! Preschoolers should stop wearing them! No kid should enter Kindergarten not knowing how to tie their shoes. Thanks for letting me reminisce. Enjoyed your posting! This is awesome. 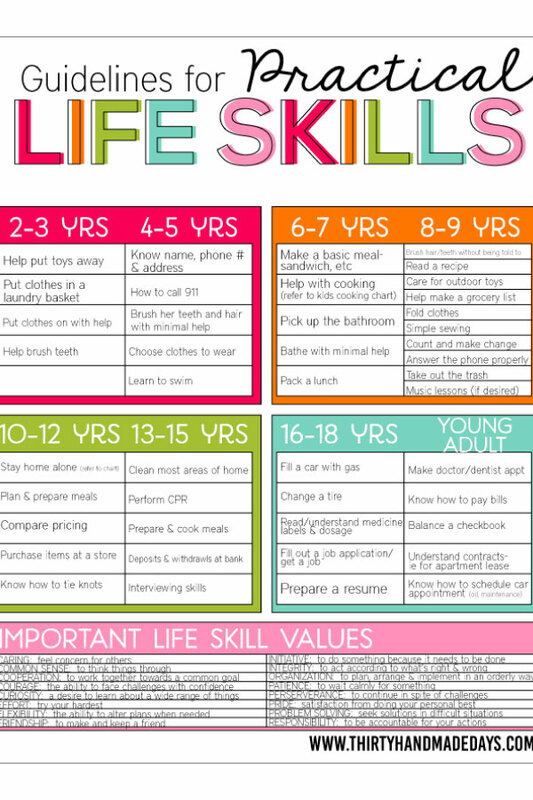 I love the Life Skills list, but I like the Life Values list even more. May we all raise children like this— making a better world! What about things like how to turn off the water at sinks/toilets and the water main, where the electric breakers are and how to check them, how to turn off the power to the house. When my children got upset with me for making them do things like washing dishes and laundry and cleaning the bathroom; I would tell them that by the time they left my home to live on their own, I needed to make sure they understood how to do certain things. Until I was sure they knew how to do those things, they would be assigned to do them very often. This put it everything in a way that made it a goal for them to move out and they were all for that! 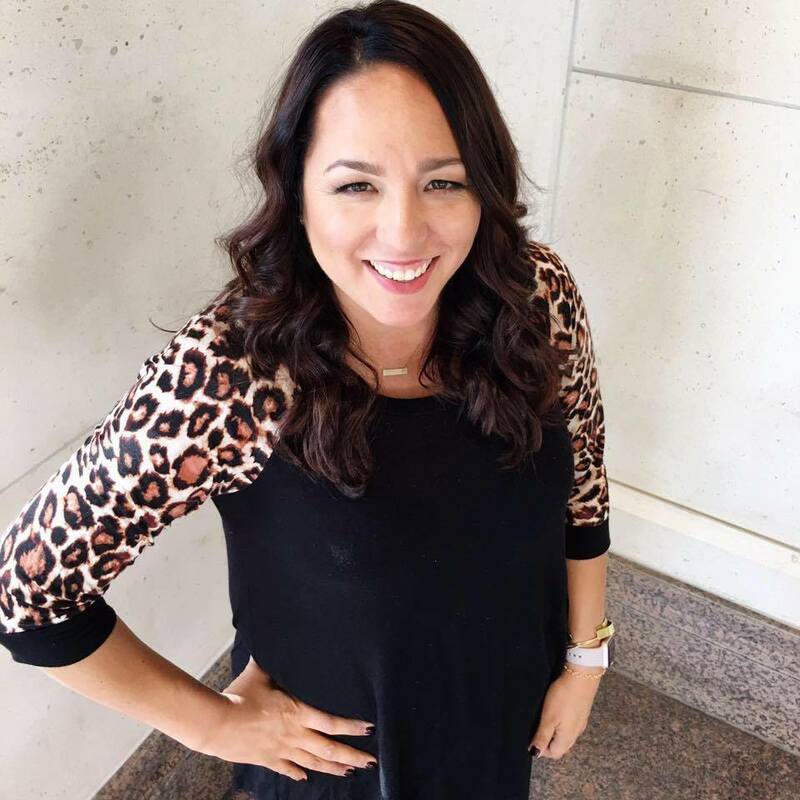 Enjoy your blog, my kids are 20 and 15 , but I am still learn how to be a better parent. Thank you. I would add sewing and repair like fixing a seam or hem, sewing on a button.